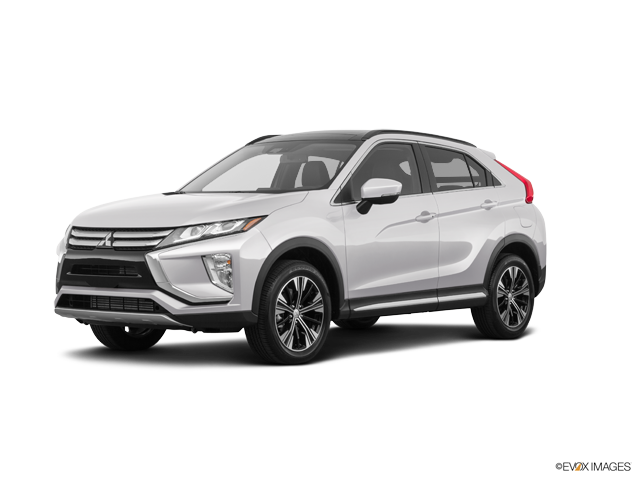 What’s the Price for the 2019 Mitsubishi Eclipse Cross? How Many MPG Does the 2019 Mitsubishi Eclipse Cross Get? What’s New for the 2019 Mitsubishi Eclipse Cross? One of the most popular Mitsubishi models is back with the 2019 Mitsubishi Eclipse. The 5 seated car has included new features that will make for a great vehicle to own for a long time. When you drive a 2019 Mitsubishi Eclipse, you’re driving a car that has included new built in features that ensure a safe driving experience. You can now control many of the safety features through the Mitsubishi app, which available on both the Apple App store or the Google App store. You can use your smartphone to control different safety features such as the locks in the car or the headlights. You can also use it to pre warm or cool off your car before driving it anywhere. If you’re looking for great sound quality in music or phone conversations, get ready for crystal clear audio that is capable of exceptional volume. The built in speakers for the 2019 Mitsubishi Eclipse are 710 watts and include a 10 inch dual voice coil to make your voice easy for AI units to understand commands. The engine has been designed to easily accelerate, especially on roads such as highways. Each model of the Eclipse includes an Injection Turbo Charger to make it easier to reach faster speeds in a mere matter of seconds. They all have a horsepower of 152 hp and accept regular unleaded fuel. It is a vehicle that can travel well while being highly efficient in fuel consumption. Come take a look at our dealership, where you’ll find great cars and trucks that are both new and used. You’ll find great deals on vehicles include the 2019 Mitsubishi Eclipse. If you have any questions regarding our vehicles for sale, we’ve got great customer service that would be more than happy to answer you. They will accommodate you in a friendly manner and ensure that you have the best experience possible while shopping at our dealership. We look forward to seeing you here soon. * Manufacturer’s Suggested Retail Price for 2019 Eclipse Cross ES 2WD is $23,595. Excludes destination/handling, tax, title, license, etc. Retailer price, terms, and vehicle availability may vary. See your Mitsubishi retailer for details.